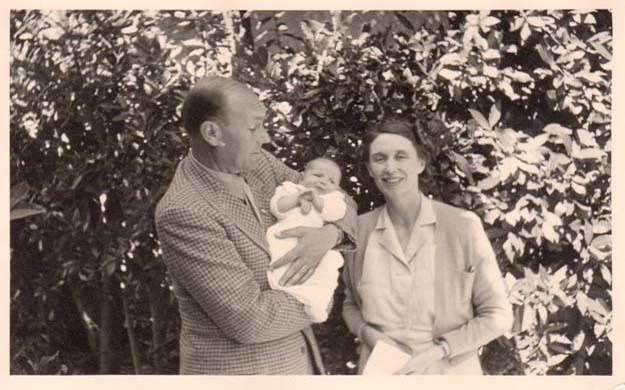 Iris and Antonio Origo with their second daughter, Donata. 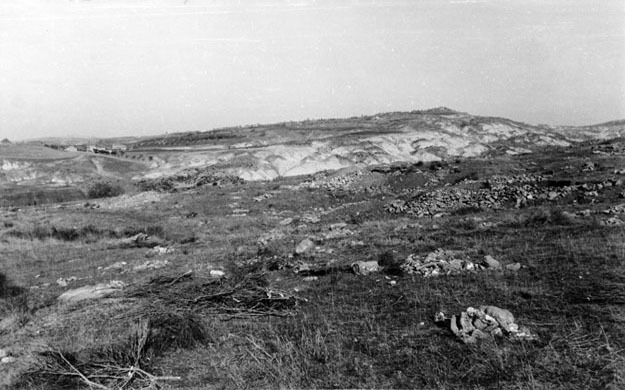 Barren lands, uncanny hillocks and troubled times looming on the horizon. A magic setting for a concert night at La Foce. La Foce today, with the beautiful Val d’Orcia in the background. I was only 19. And already in love with Italy. Images and Shadows, an autobiography by Anglo-Irish author Iris Origo, kept me company during the long hours I spent on the Tuscan beaches. While the sun baked me gently, I devoured this captivating book. 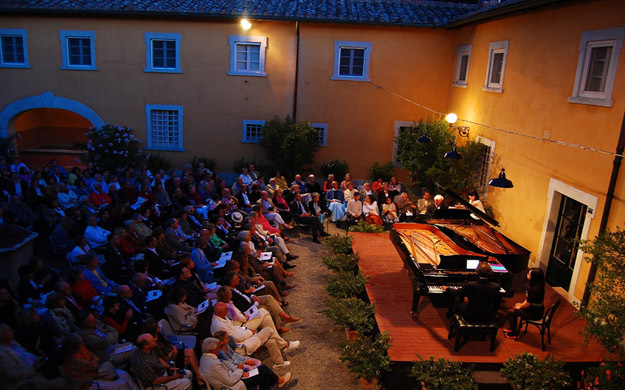 A few years later, I had opportunity to attend with my father a concert organized at La Foce, a large country estate built around a 15th century villa in the Tuscan region of Val d’Orcia. The very estate which Iris Origo and her husband bought in 1923, and which they occupied and restored thereafter. I remember being overwhelmed by the beauty of this place and by the sheer splendour of the Orcia valley, which I had never seen before. Albert Einstein once said or wrote that “coincidence is God’s way of staying anonymous”. Well, whether this is true or not, the fact remains that several years after this music concert, the owners of La Foce contacted me. They had heard of my work in agritourism and wanted me to help them develop holiday rentals on their estate. These new owners were no other than the late Iris Origo’s two daughters, Donata and Benedetta. I was ecstatic. The story of the Origo family is really out of the ordinary. I would like to tell you part of it. 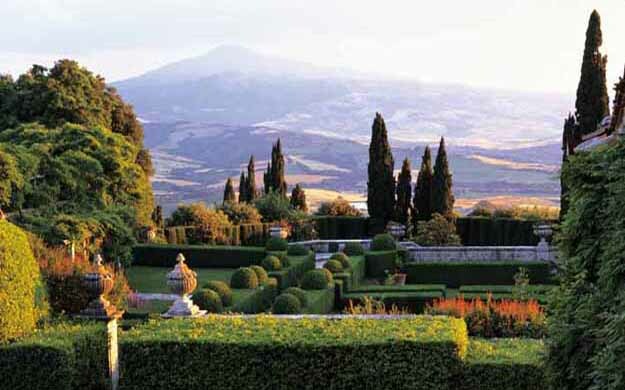 In 1923, as I already said, the newly wed Iris Cutting and Antonio Origo (an Italian marquis) became the proud owners of La Foce – which at the time was in an advanced state of decay. “This place will provide us with enough work for our lifetime”, as Iris once noted.